That I love as much as you? You still here, in life, with us..."
Poem Copyright © 2012-2013 Poems And Reflections LLC. 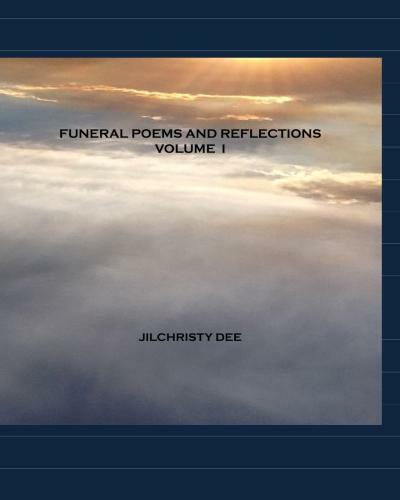 Website Copyright © 2012-2013 Poems And Reflections LLC.